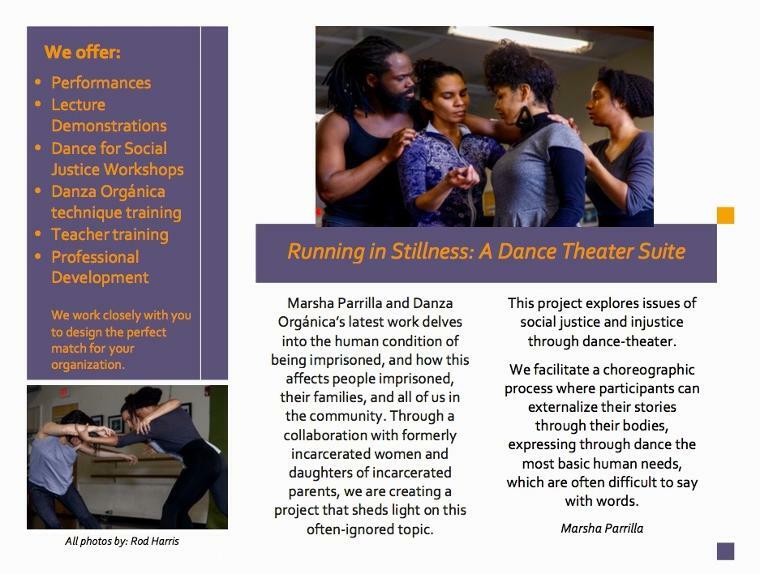 Please note that fee support for Danza Orgánica may be available to nonprofit organizations through the New England States Touring (NEST) program of the New England Foundation for the Arts. 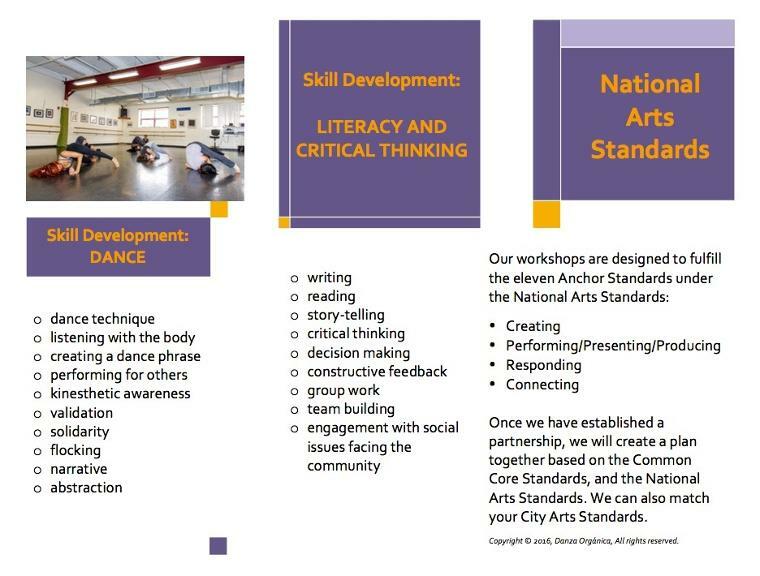 Visit NEFA for more information. Feel free to contact us for bookings, more information, or inquiries.